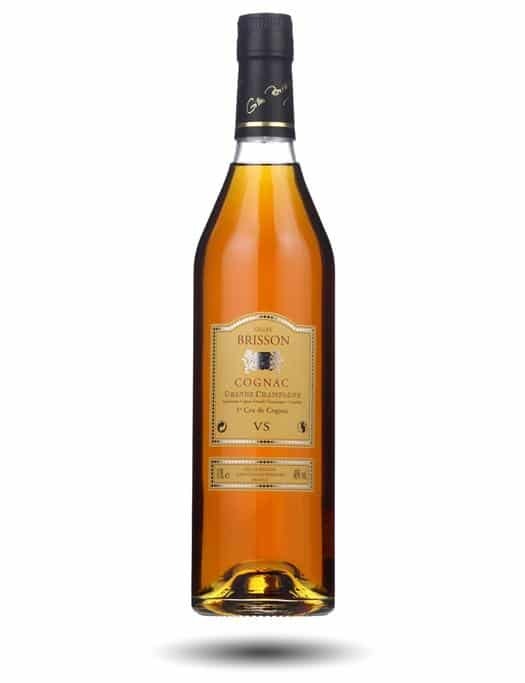 Gilles Brisson, or just Brisson, is a Grande Champange-based producer of Cognac located in the Grande Champagne region of Châteaubernard. With just 65 hectares of production, Brisson is a relatively small producer, but it makes some impressive brandy from all estate fruit. Today we look at its two lower-level releases (a Napoleon and XO bottling are also available). What amazing value. I wish I could get those in Ontario. Seriously, there seems to be a government conspiracy to only provide us with disappointing big name VSs for $60 and VSOPs for $90, which I would take a $30 Whisky over any day. Where exactly can one purchase these cognacs in the US?